Tuition at the University of Missouri’s four campuses will remain flat this fall for in-state undergraduate students. Meeting via conference call, the university’s curators unanimously approved the no-increase plan Wednesday morning. It had originally been proposed during their meeting on the St. Louis campus in December, but final action was delayed until the legislature voted on appropriations for the university. The higher education budget for the coming school year, which has been signed by Gov. 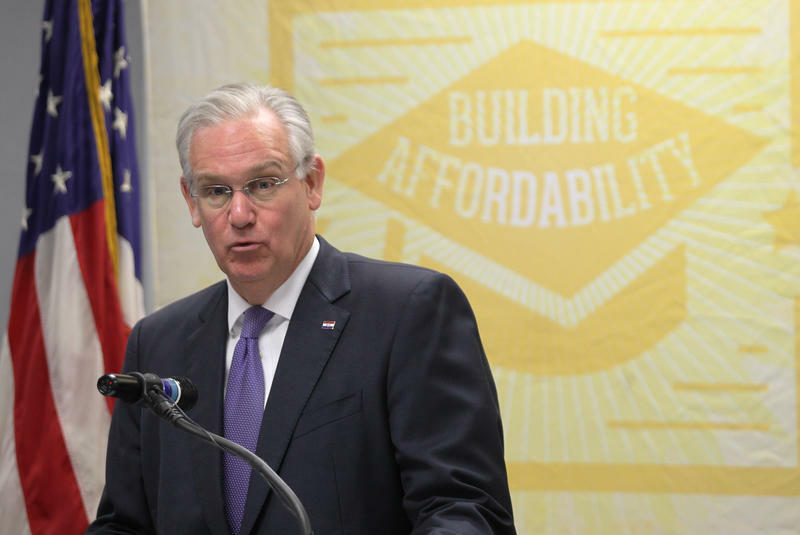 Jay Nixon, includes a cut to the university’s administration but an overall increase to the four-campus system because it meets performance goals. Tuition for resident undergraduate students at UM this fall will average $9,411, ranging from $9,165 at Kansas City to $9,544 at Rolla. Tuition at the St. Louis campus will be $9,500, while tuition at Mizzou will be $9,437. Tuition for non-resident undergraduate students will rise 3 percent at each of the campuses. The curators also gave unanimous approval to fee increases at all four campuses, by varying amounts. 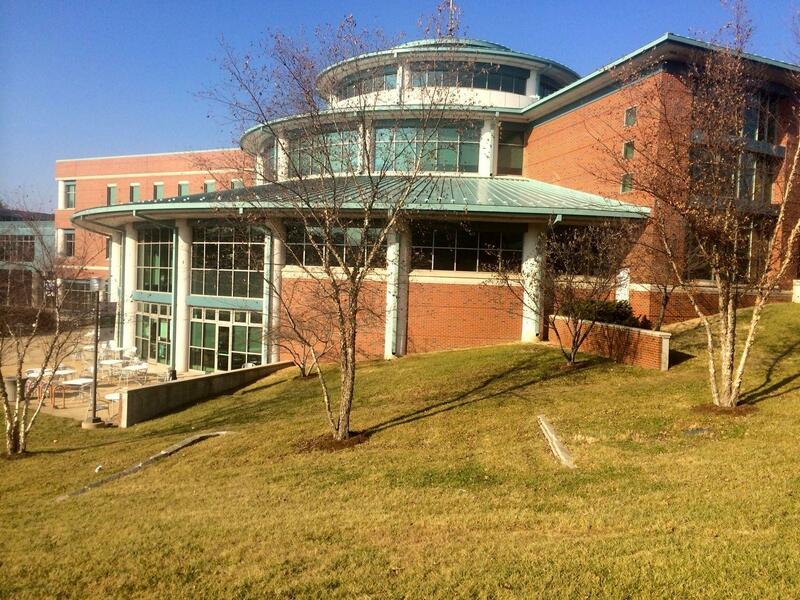 At UMSL, the fee for students in the joint engineering program with Washington University jumped by $100 to $170. Asked about the increase, Brian Burnett, the university system’s vice president for finance, said that the sharp rise brings what students pay more in line with the actual cost of the program. “It’s a very high-cost program,” Burnett said. “It’s a very important partnership for the UMSL campus, and it’s obviously taking advantage of Washington University’s facilities and infrastructure to provide engineering programs that we couldn’t provide in the St. Louis market if not for this program. Burnett said the increase also will help ease the budget crunch at UMSL. 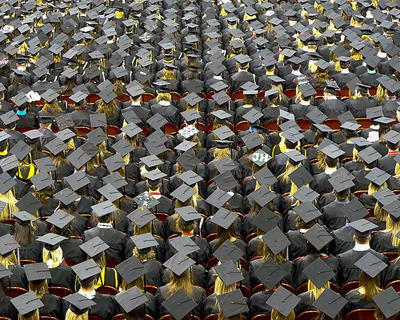 If the curators had sought to raise in-state undergraduate by more than the rate of inflation, which was 0.7 percent in December of last year, state law requires that they would have had to seek a waiver from the state Department of Higher Education. Gov. 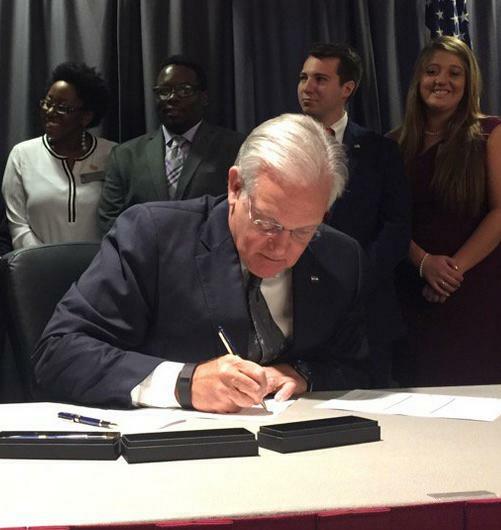 Jay Nixon chose Missouri State University as his venue to sign the Fiscal Year 2017 higher education budget into law Wednesday. Flanked by the heads of two-year and four-year colleges and universities, Missouri Gov. Jay Nixon announced Monday in Jefferson City that the heads of Missouri's higher education institutions have agreed to freeze tuition for the 2016-2017 school year. He then said he was proposing a $55.7 million increase in higher education performance funds for the 2017 fiscal year. This is the fourth time since 2009 that the governor paired a tuition freeze with a boost in higher education funding.